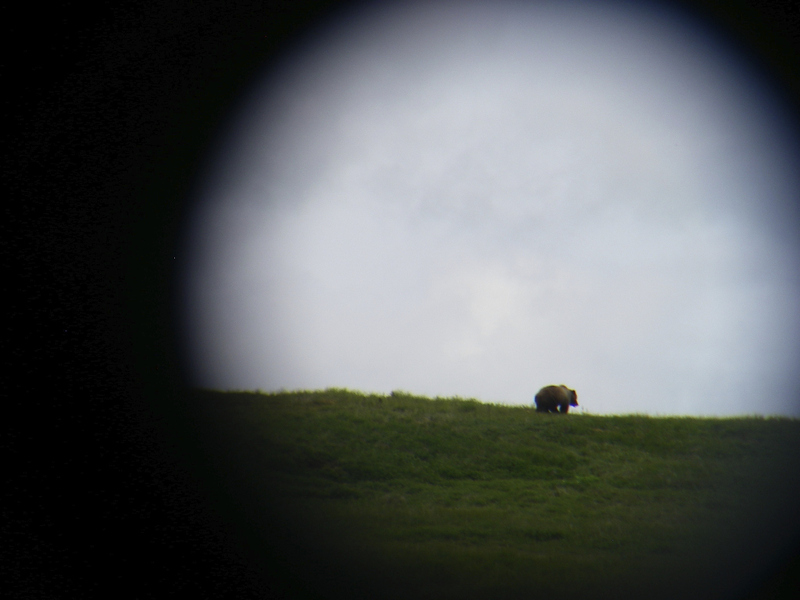 The brown bears and grizzly bears of Alaska are the true icons of pure wilderness. In my 45 years living and observing bears in camps throughout Alaska, I have come to define these two bears based on their range, more than any other factor. Brown bears are the largest member of the family and live mostly in coastal habitat where the ocean provides an abundant source of food in a variety of forms like salmon, kelp and clams. Grizzly’s, on the other hand, live in the mountains and deeper inland where food sources are limited by habitat and hostile weather. 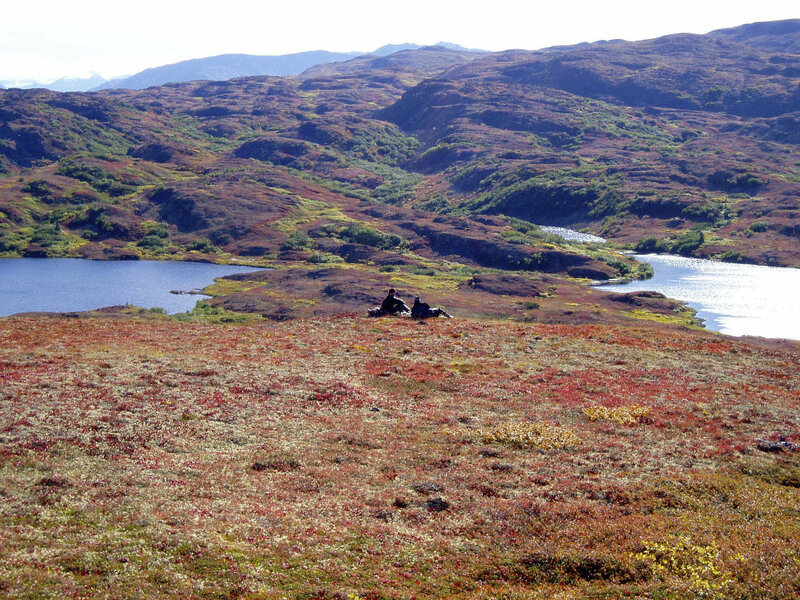 Our Brown/Grizzly bear hunts are conducted in areas that have a distinct overlap of both these unique animals. We have all five species of Pacific salmon returning to our multiple river drainages every year. The local habitat where we operate supports a wide variety of wildlife. Enormous moose, tundra-roaming caribou, even small rodents like parka squirrels, are very important for supporting bears in south-central Alaska. We are most fortunate to live and work in this area of vibrant sustainable habitat. 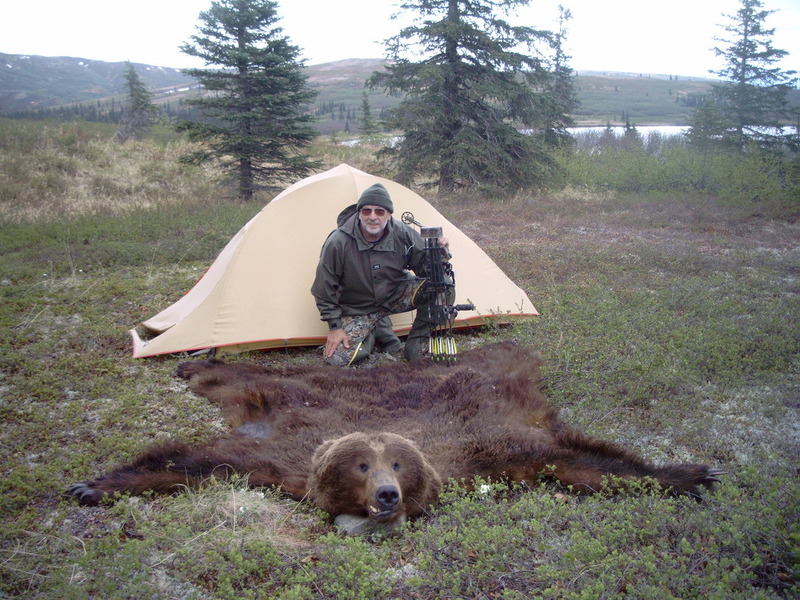 According to the Alaska Department of Fish & Game the populations of the brown/grizzly bears we hunt are stable. 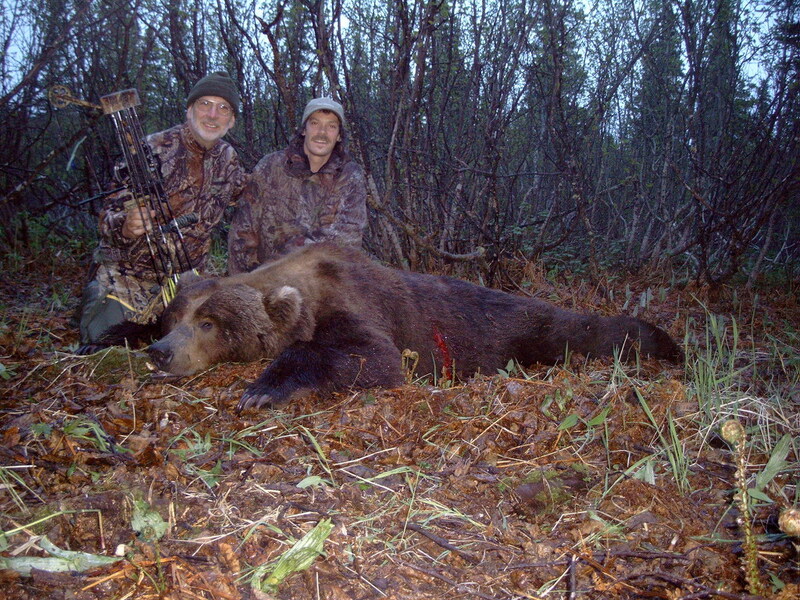 The Alaska Board of Game has increased and liberalized hunting seasons and bag limits for these bears. I am very much opposed to these new regulations, as I believe they will lead to loss of opportunity for bear hunting in the future. My response is to reduce the number of hunters I will put in the field to harvest these animals and continue to monitor their numbers. There are very few guides that spend the amount of time hiking, glassing and living in the areas where they hunt, as I do. My aerial surveys during spring, summer and fall are done with focus and intensity to give me the best idea of quality hunting opportunities for my clients. I place each and every hunter in the very best locations possible for harvesting their target species. 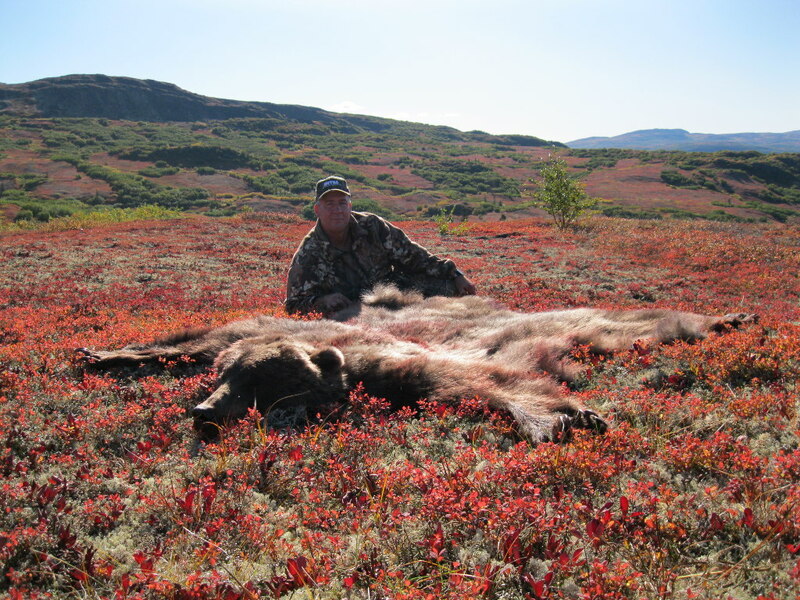 Do yourself a favor and book your Alaskan dream hunt with a top-notch guide and outfitter who is truly proactive, makes intelligent, informed decisions and is respectful of all wildlife.